Dead Body Freezer Box in Delhi, Dwarka, Gurgaon. Facing a death is an inexplicable experience, but it is the reality of life. 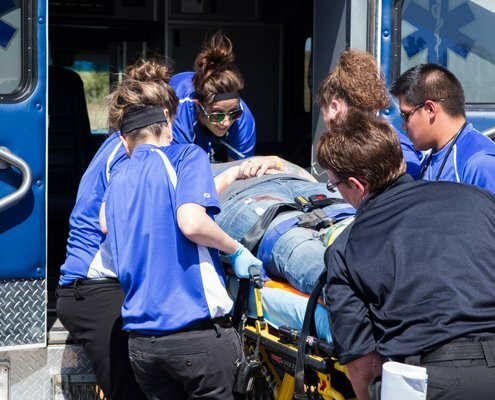 At Aggarwal Ambulance we understand this situation as we deal with various cases on a daily basis. However, at our end we try and make sure that you pass through this time with ease. If there is a death in your family or somewhere that you know, you can reach out to us for multiple services. One of the services that we provide is dead body freezer box rental and hiring service. You can get in touch with us for Dead Body Freezer Box on Rent and Hire in Delhi. Through this service we make available a dead body freezer box for the deceased person. The dead body freezer is used to contain the body if it needs to be preserved for some time. There are times when the family of the deceased wishes to keep the body preserved, requires it to be transported and so on. This is not possible by keeping the body in normal conditions. For the body to remain in the best shape and yet in a stable condition, a dead body freezer box is useful. Once the death has occurred, you can contact us to rent/hire a dead body freezer box. The freezer box is made ready under suitable conditions for the body to stay preserved in. Our Dead Body Freezer Box on Rent and Hire in Dwarka is a great way to keep the dead safe and sound for a longer period. 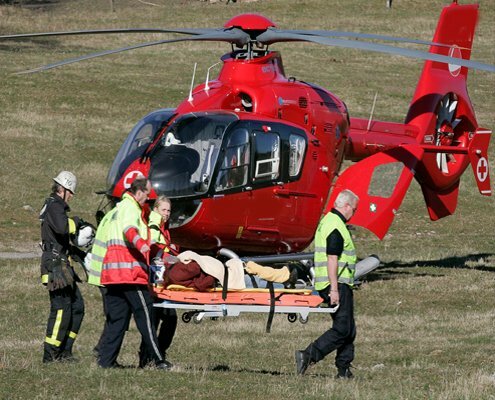 When our team reaches the place of the deceased, they handle the body with care. The body, if needed is embalmed, is done so through the process of embalming by our experts. The body is then placed in the freezer box as per the given conditions. The duration of the body to be stable in these conditions is given along with the measures that need to be taken into account. Dead Body Freezer Box on Rent and Hire in Delhi. If the dead body is at your residence and the funeral proceedings will take time, the body is best advised to be kept in the freezer. The dead body can be placed in the freezer box and carried to any place or preserved for the duration. As a family member, you will always want to take care of the deceased, even after their death. To take the body from one place to another or keep it preserved for a short duration, a dead body freezer box is very useful. It allows the body to stay in the best shape and not decompose after a point of time. The frozen box needs to be maintained under a certain temperature and this is provided by our expert service. When going through short or long distances, the body starts to decompose and release odour. However, a dead body freezer box avoids this situation to arise. You can get a Dead Body Freezer Box in Dwarka,Gurgaon through our services. The dead body freezer comes in different shapes and sizes, all facilitated to keep the body preserved. The body can be moved around easily in the box which is made to protect the body. The storage of these boxes is also possible if the body is to be kept in a particular area. The box is designed as a freezer that is mainly made for the dead bodies. 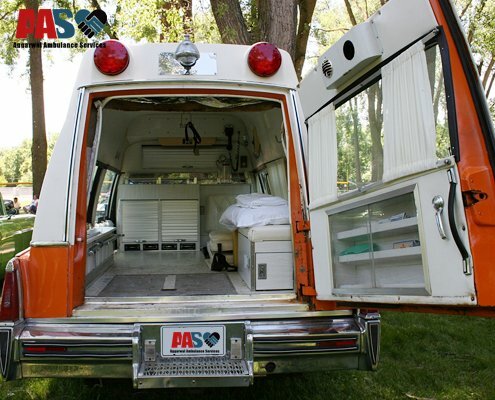 Over the years we have dealt with many cases of dead body transport and preservation. Through the process we have realised how important it is for the family of the deceased to keep the body safe. No matter where the body is taken to, it needs to be sent off in the rightful manner. For this very aspect we provide our Dead Body Packaging and dead body freezer box services on rent in Delhi and Gurgaon. The packaging process is done to make sure that dead body is handled with care and not harmed during any of the processes. For this, we pack the body carefully into a plastic wrap which is chemically friendly and made with special care. Once the body is wrapped, it is placed in the freezer box through which the body can be kept in a place for a longer duration or transported from one place to another. 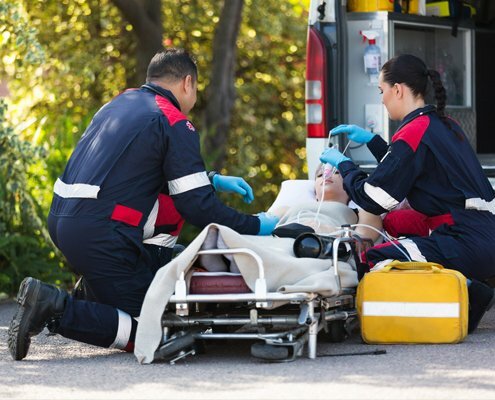 Whether you are taking the body by road, train or air, a dead body freezer box can be used in all the cases. If a death has occurred in your family and not every member can make it to the funeral, you will feel a sense of regret. You often wonder what the resolve is as you cannot keep the dead body out in open for long. In such a case, body preservation through a dead body freezer box is possible. You can keep the dead body in the freezer and take it out at the time of the funeral. This will allow you to make use of the given time and make the funeral preparations in an orderly manner. Our Dead Body Freezer Box on Rent and Hire in Delhi is an exclusive service for the deceased as we believe in giving them the best service even after their demise. 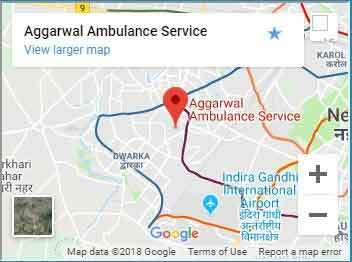 As more people are associating with us for our dead body freezer box, embalming, funeral and transport services, we at Aggarwal Ambulance only wish to take this forward. With our spread across Delhi and Gurgaon, we plan to take it further to neighbouring cities. The more we reach out with our services, the better we can make the processions of the deceased. The family of the deceased is already in a grieving state and for them to be uncomfortable is the last thing we would want. Our services make sure that the deceased and their family go through all the procedures, formalities and the funeral in the best manner. As the body of the deceased rests in peace, we hope that our services reduce the effort of the family and relatives and make it possible for them to carry the proceedings as per their desire. 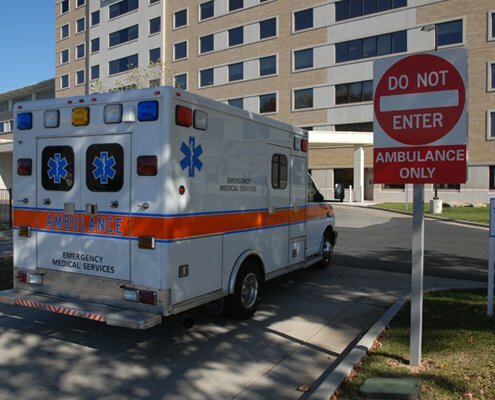 Emergency ICU & Ventilator Ambulance Services at your Door Step - Anytime Any Where 24x7x365 Days.